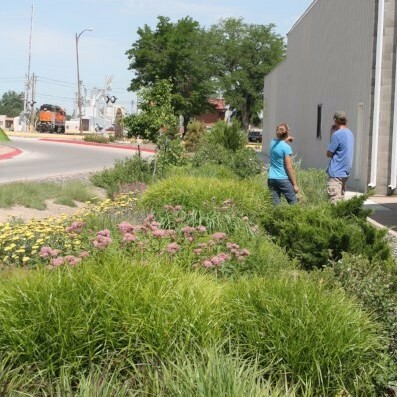 Scottsbluff, Nebraska has created numerous downtown gardens to add beauty and clean water. It has turned areas dominated by concrete into show stopping gardens and with that brought business and citizen enthusiasm. Nebraska Statewide Arboretum is a member-based nonprofit that believes in grassroots efforts to achieve our mission. Over the last 39 years of work we have come to understand that landscapes can have a dramatic impact on quality of life—they renew our environment, improve our health, increase social interactions, deepen our sense of place and provide opportunities for learning. Landscapes open up possibilities for on-the-ground transformation and purposeful beauty. In working with landscapes, we see over and over again that ultimately it is peoples' lives that are changed… neighborly connections are formed, vibrant business districts develop and people move forward in confidence with a commitment to long-term stewardship. We plant Nebraska for healthy people, vibrant communities and a resilient environment. We believe in purposeful beauty. Gardens and landscapes that follow ecological principles and celebrate native plants. Design that works towards the bigger picture of clean air, water, diverse habitat, climate change and vibrant communities. We want to give you the best information. We use science, smart reasoning and sound evidence with a dash of inspiration. Nebraska is a large state with unique and varied environments. We draw on years on experience establishing and observing plantings around the state to determine which plants and practices work best in every region. Our relationship with you matters. We enjoy the diverse perspectives you bring to the table. We love to share our experiences. We want to make an environment that grows the circle of people involved in our work. Making a difference is hard work. Making a difference gets us up every morning. It takes teamwork. It takes grassroots activism. It takes a good shovel. It takes courage and candor---to speak kindly but honestly and try new ways of doing things. We believe people can have a positive impact on the environment and that positive solutions inspire and motivate change. We want to challenge people to make a difference. We care about your town and are in it for the long haul. Change takes time. Stewardship is forever. 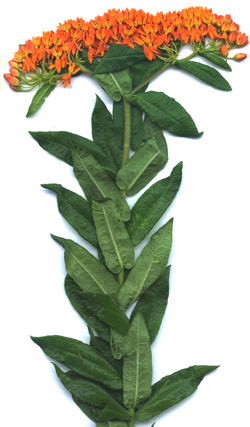 We just love plants. Give us a tree to hug. A bloom to smell. Dirt in our nails. Learn with us. We value transparency, integrity and openness. We strive to be transparent with our finances. We carry out or mission with integrity. We value openness with each other.